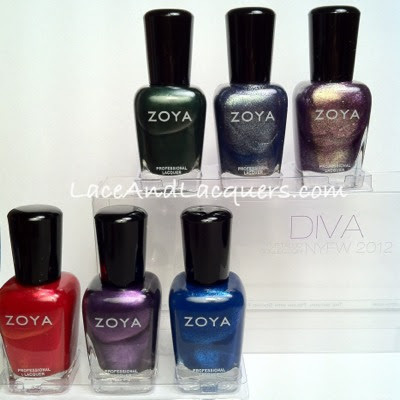 Pin It Here is the 2nd part of the 3 part Zoya Fall Collections, the Diva metallics! 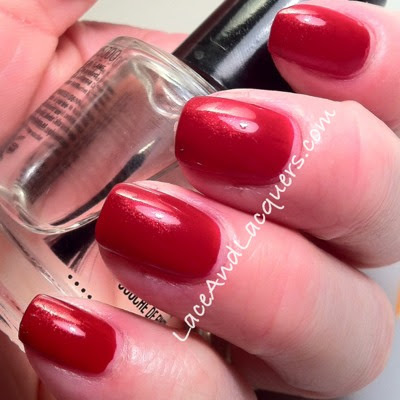 Zoya Elisa is a "bright shining crimson red with subtle gold shimmer with a glowing metallic finish". This is a great sparkly red, Rekha's (from the Designer Collection) shiny sister! I like this polish because it has some sparkle without being overkill in the shimmer/glitter department. I did 2 coats and the formula was great as always. 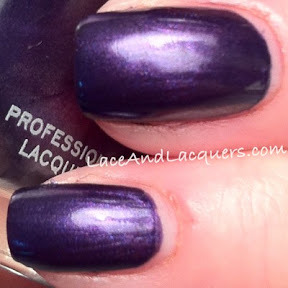 I did 2 coats of Suri it was very smooth application and it was very smooth looking on the nail. Does this remind anyone of a grape Fanta can? Haha Just me? Ok.
Eeeps, I didn't realize how messy that sponge job was, oh well good enough ;] haha you can really see the shimmer here! I think most people were most excited over FeiFei, I was haha. I was pretty shocked how gorgeous this was. When Zoya does awesome gold metallic gold sparkle, Zoya DOES awesome gold metallic sparkle. "Truly unique" is what Zoya calls this polish and I can't agree more. 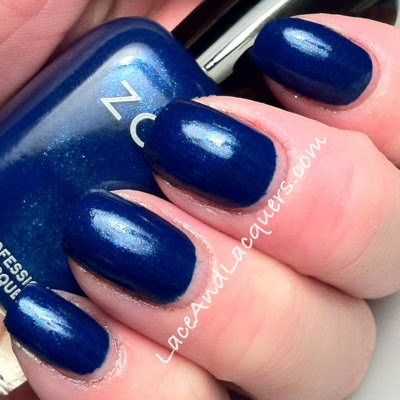 Zoya FeiFei is a "medium steel blue base with heavy gold, blue, and pink iridescent metallic sparkle". 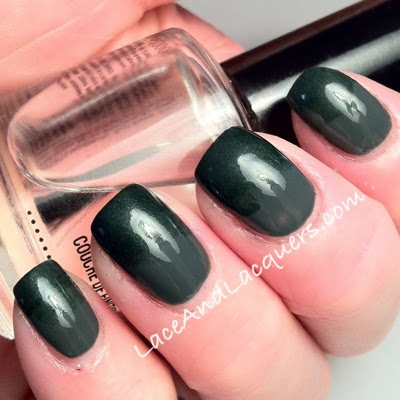 I did 3 coats of FeiFei. I had no application or drying issues but, next time I think I'll layer it over a similar color. Above I sponged Zoya FeiFei over Zoya Natty. I think this is one of my favorite sponge gradients out of the ones I've done with the Zoya Fall Collections polishes. If you haven't done this combo yet - do it! It's 100x prettier in person! Oh Zoya Daul, how gorgeous are you!? Daul has to be the most glitzy polish out of all the Diva Collection. A "medium red-toned purple base with heavy purple and gold iridescent metallic sparkle. Like I said earlier, about FeiFei, When Zoya does awesome gold metallic gold sparkle, Zoya DOES awesome gold metallic sparkle. And they did it again. No issues with formula or drying again, but I would also layer this one too instead of building it up, above is 3 coats. As you can see in the bottle, they don't look much alike (thank God hahaha). Clearly they don't look anything alike haha. They both DO have the heavy gold sparkle, which is gorgeous and I love ;] Faye is a lot more pink and Daul is a lot more purple. 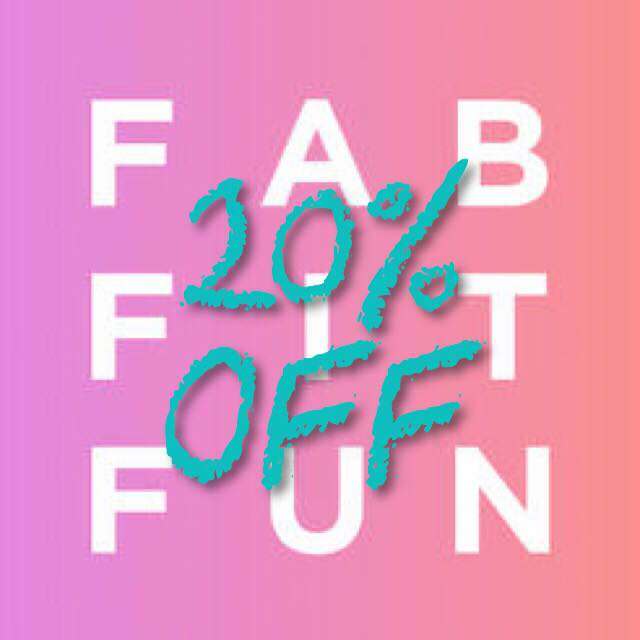 You can find the Zoya Diva Collection and the other parts to the collection, here. 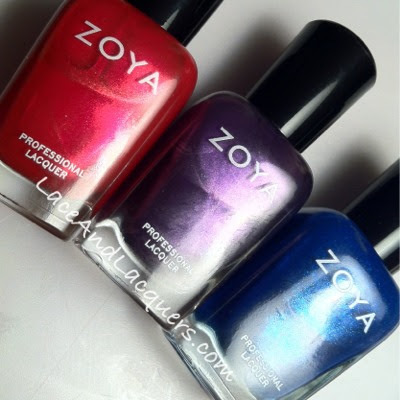 Each Zoya polish retails for $8/bottle or $48/6 Designer/Diva collection and $24 for the Gloss trio. 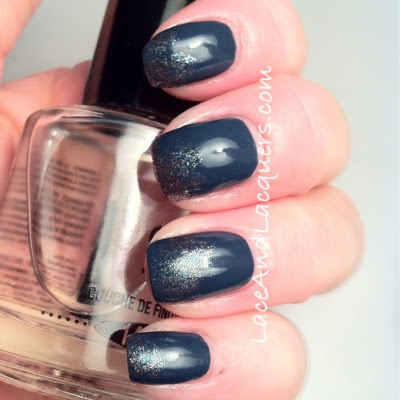 You can find my review and swatches of the Designer Collection, here. I wish I got Song from that collection now! 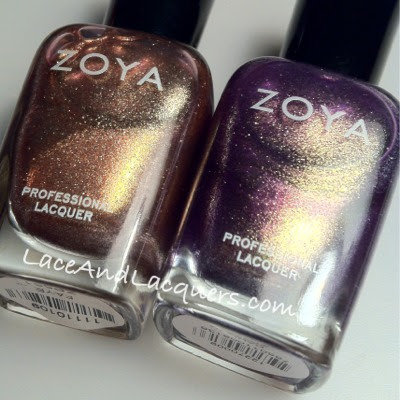 I just finally got my BOGO Free order from Zoya. I got Natty instead.